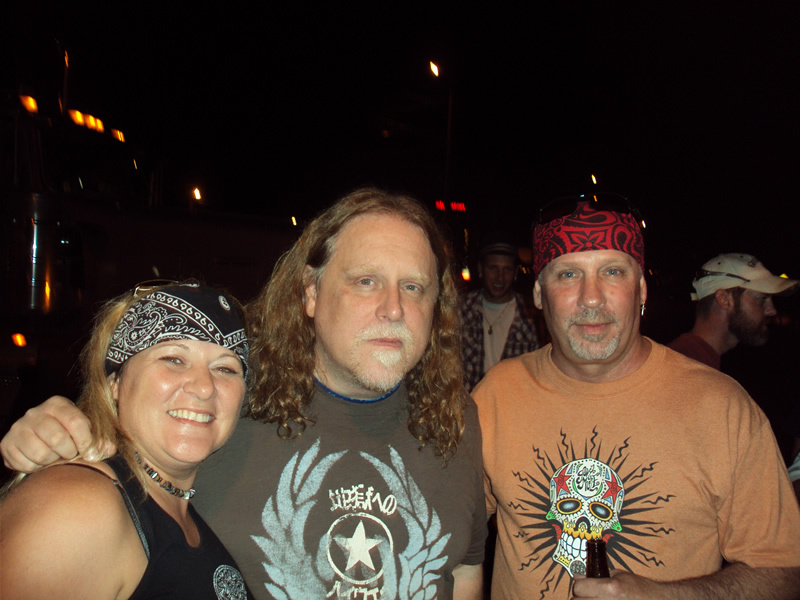 Warren Haynees with Greg Dunsmore and Tammy Dunsmore after the Gov't Mule concert in Pittsburgh on July 25, 2010 at the IC Light Amphitheater. Greg finally got to me his guitar hero and said Warren was on fire at Station Square!!! Good times!